Since Saturday was Valentine’s Day, which is a celebration of romance, I thought Marriage/Life Partners would be an appropriate topic. 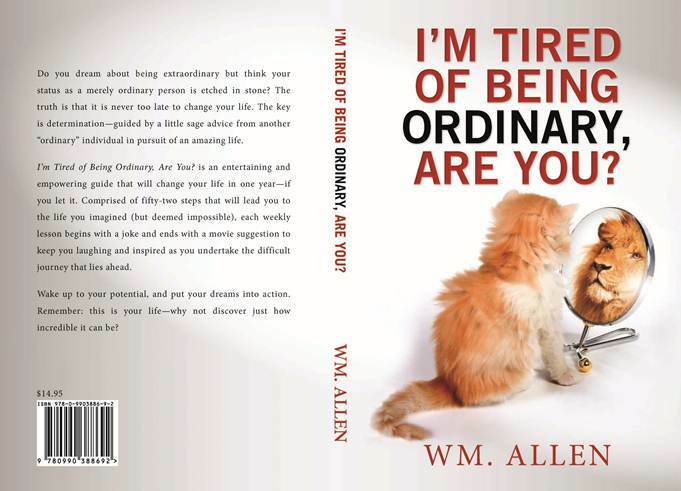 Well, it seems that the the vast majority of you are avid readers, so it comes as little surprise that you would take a few minutes out of your time to look at a blog about becoming extraordinary. Thank you. Harry was very excited about his upcoming marriage. “Yeah, I know”, said the boss. The choice of a life partner is one of the most important factors on whether you will or will not become extraordinary. And since this post is associated with Valentine’s Day, I certain don’t wish to discourage young love, but please keep in mind that people change a lot from their teens to their mid-30s, so the best advice I can offer for youth is to at least try to grow together; otherwise, I fear you will grow apart. By the mid-30s, you pretty much know what you are getting. If the person has financial problems, spotty work history or substance abuse problems; odds are that will continue. Of course, there are always exceptions; but nothing is so ordinary as believing you have found the exception. Be extraordinary by finding someone you respect and encourage and who in turn will respect and encourage you.. Since the focus of this week’s blog is romance, I hope some of you find the book If Love is a Game, These are the Rules helpful. 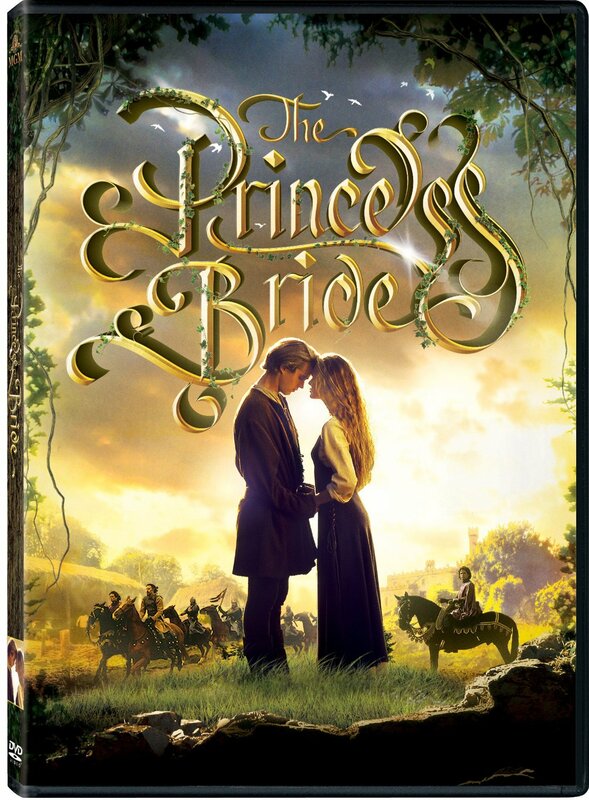 Again, since the focus of this week’s blog posting is romance, I thought I would suggest The Princess Bride. 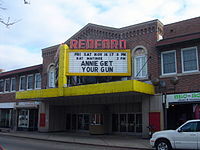 I recall seeing this classic film on the big screen at the fabulous Redford Theater. Again, if you like this blog, please pass it on to your friends. 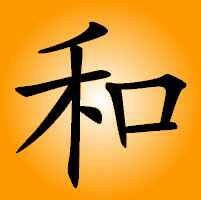 Also, I would appreciate your support by liking my Facebook page Harmony Books & Films, LLC. Also, you will notice that the print is black instead of gray and the headings are in blue. This change came about because someone took a moment to mention that this blog could be improved by making the print black. I really appreciate those that take a moment to comment.